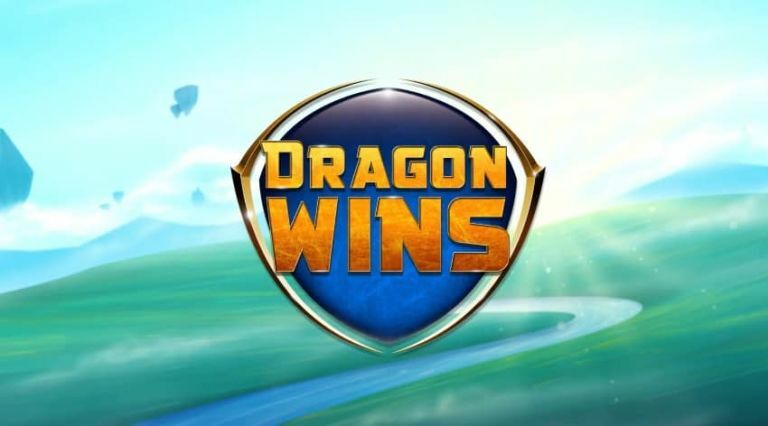 Today we review Dragon Wins, an online slot machine from NextGen Gaming. It was quite some time since the last time we took a look at a new NextGent video slot. Renegades was the last one, but now the provider bring us a brand new game. The Dragon Wins casino game has a launch date on the 13th of December 2017. Upon release you will be able to play this slot for real money at betsafe or any other NextGen powered casino. To review Dragon Wins we start with its 5 reels and 40 paylines. Moreover, the min and max bet range from 0.25 to 125 per spin. The casino game has a relatively medium volatility from the looks of it. As for the RTP, that has not yet been made public by the provider. However, based on previous Microgaming slots, the RTP will be around the 96% margin. When it comes to the symbols, those all relate to the theme. Thus the high value ones feature 4 dragons, each with a different color. Moreover, a number of precious stones make up the low value symbols. The scatter symbol can pay up to 2000x the stake if you land 5 of them is one spin. Finally the wild substitutes for all symbols bar the scatter. You can trigger this feature by filling one of the 4 meters on the side of the screen. Every meter represents one of the dragons, and you can fill them by making winning combinations with the specific dragons of each one. If you manage to fill one meter, you will receive 3 free spins with a feature depending on the dragon it represents. Gold Dragon – all dragon symbols will change to gold dragons. Moreover, the precious stones can also change to gold dragons. Green Dragons – all dragons become green dragons and the 3 middle reels change to dragon reels. Purple Dragons – all dragons change to purple dragons which can then expand to take over an entire reel. Trigger the bonus on the Dragon Wins casino slot by landing 3 or more scatters. Here you get to pick between 2 free spin rounds. 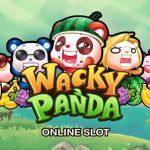 The More Wilds Free Games feature will give between 10 and 30 spins. Moreover, after each spin, a number of random symbols will turn wild. 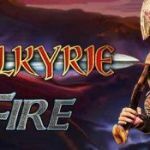 The Wild Reels Free Games feature will give between 5 and 10 free spins. Furthermore, on each spin, up to 3 reels will be wild. However only the 3 mild reels can turn wild. 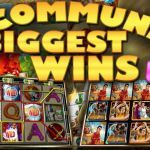 Join CasinoGrounds Forum for more discussions, and first hand experiences on the game, from other players.